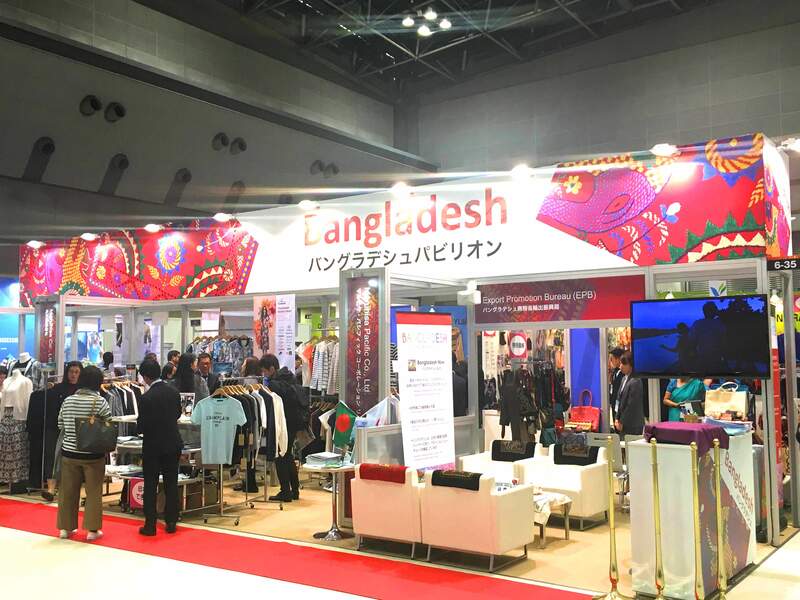 “Fashion World Tokyo- 2016” Fair. 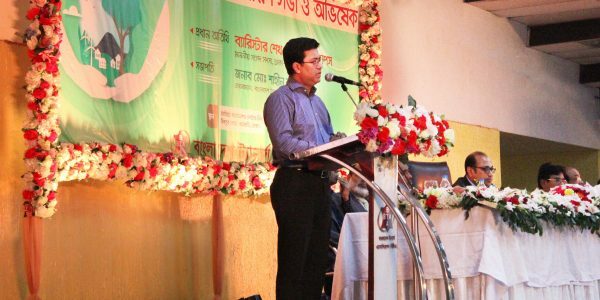 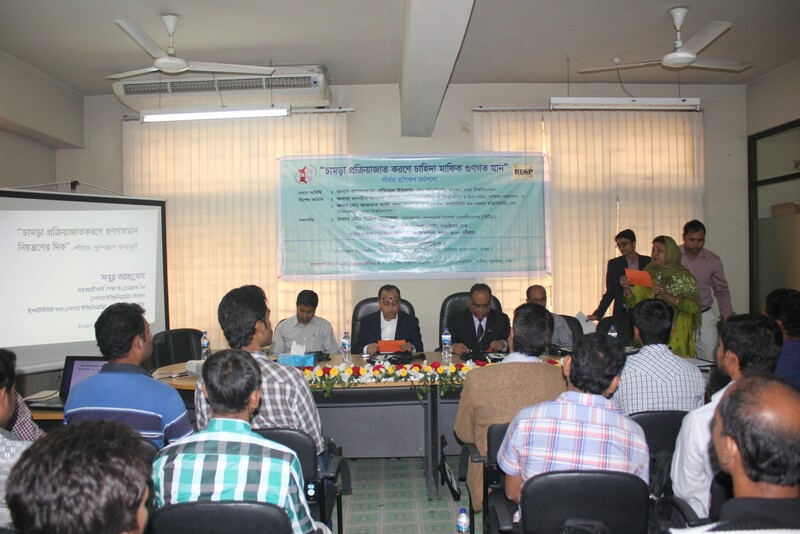 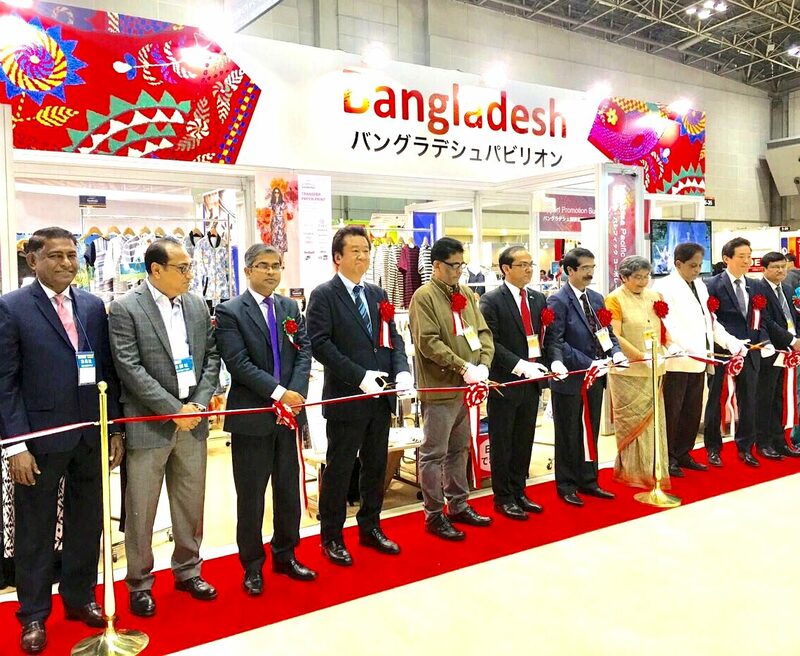 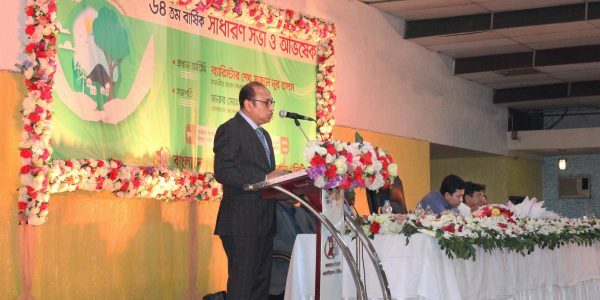 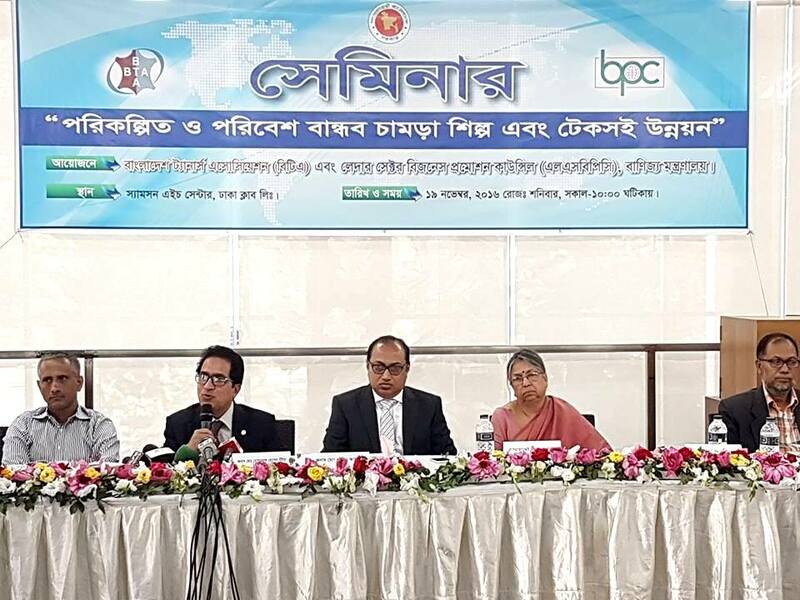 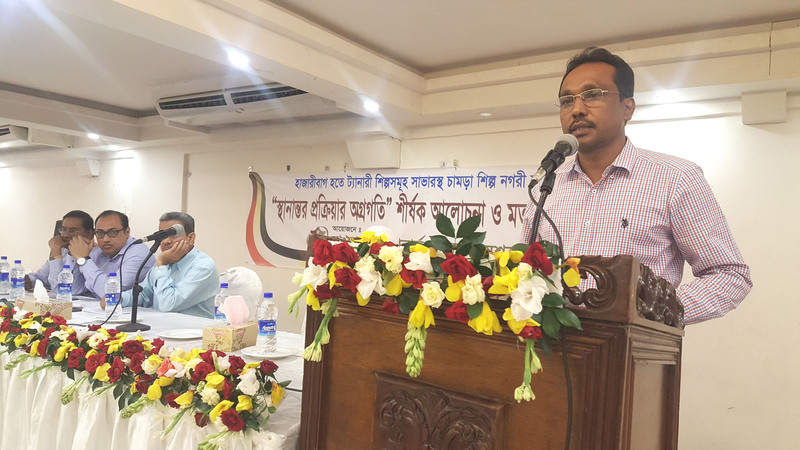 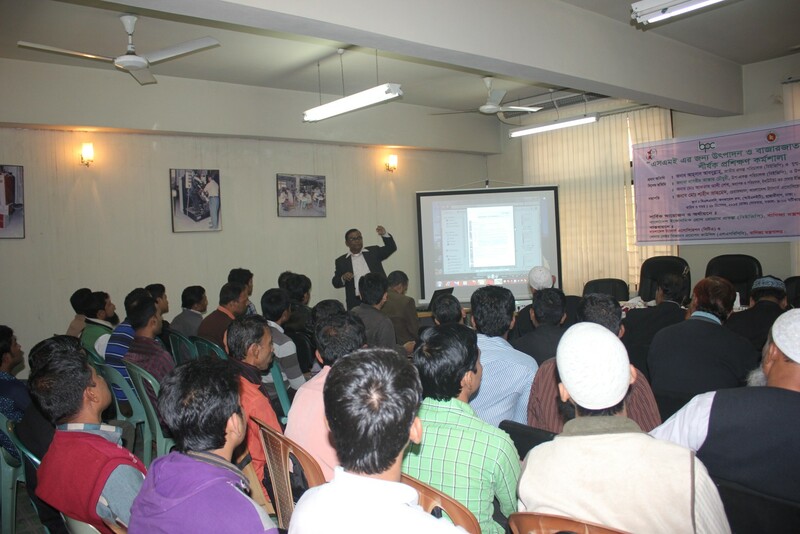 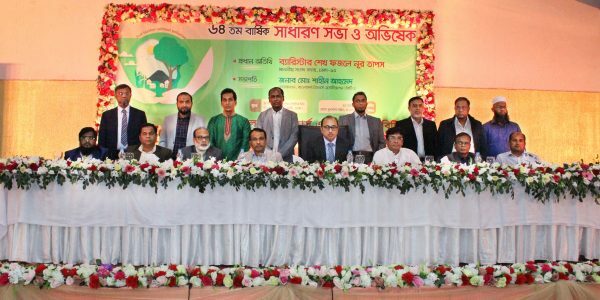 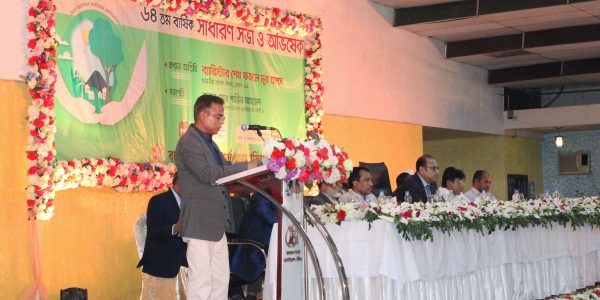 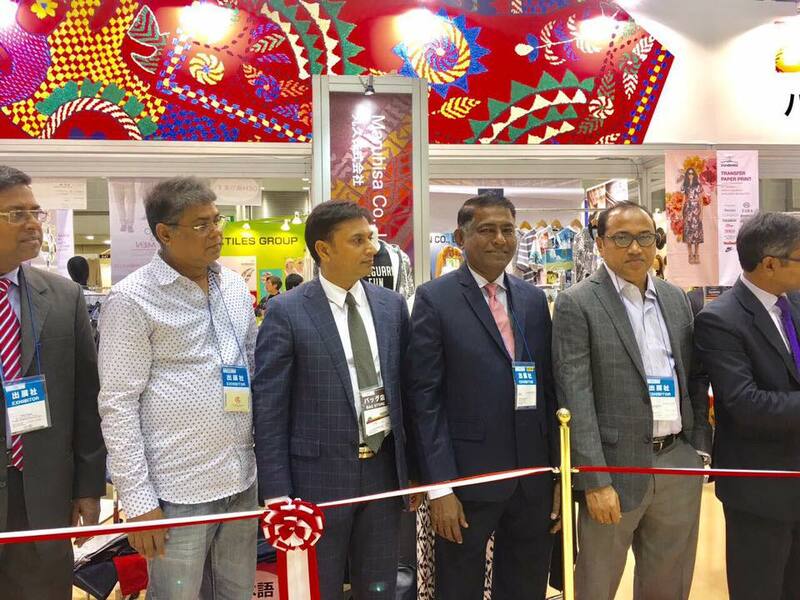 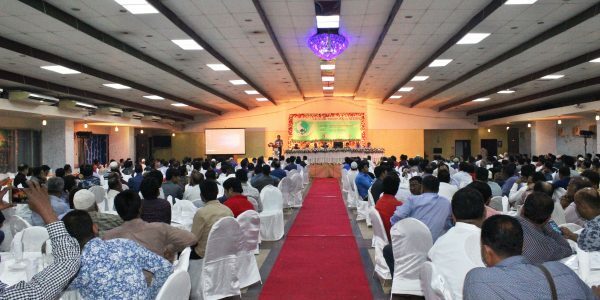 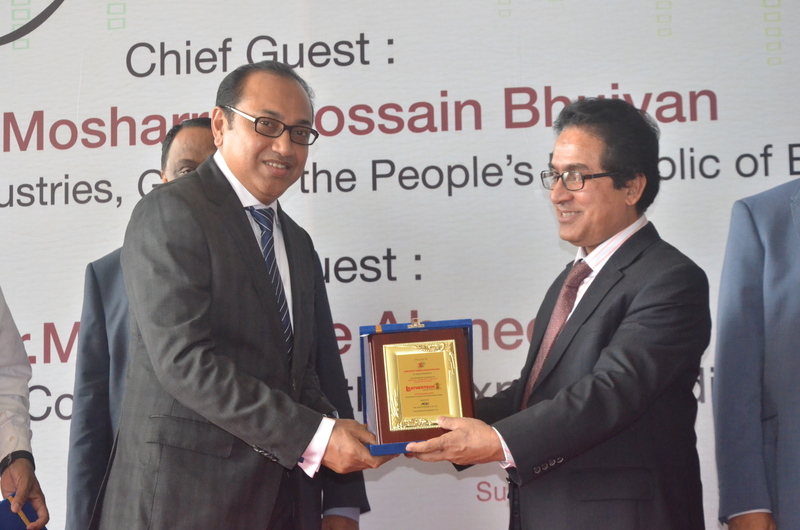 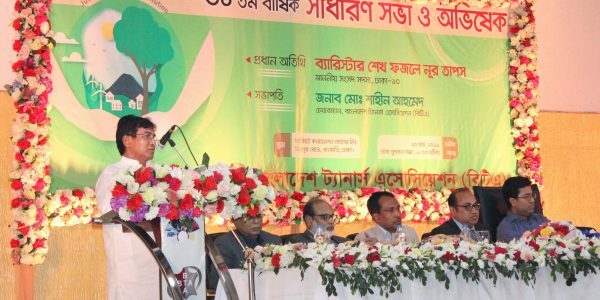 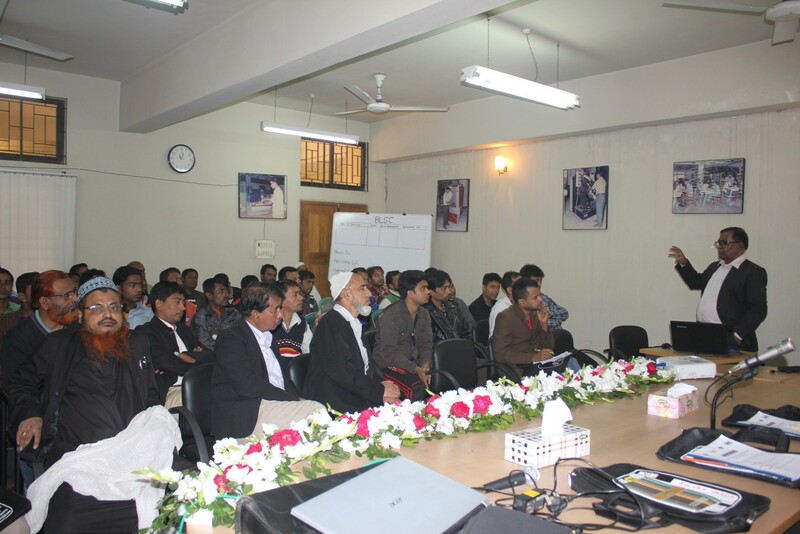 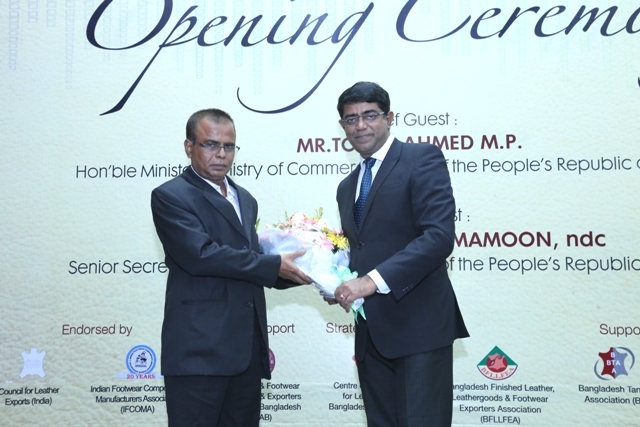 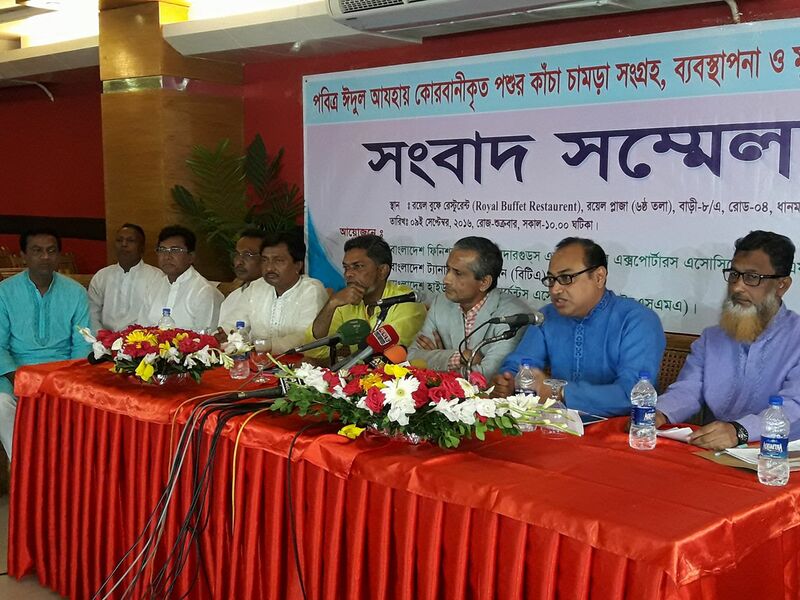 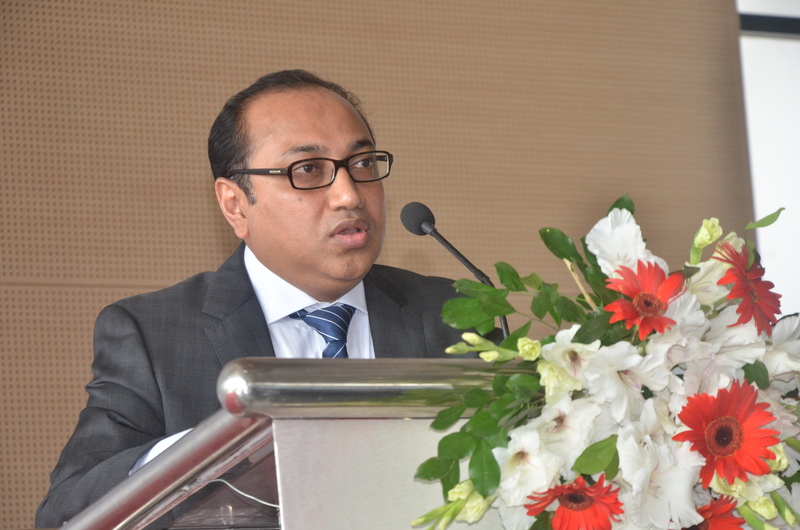 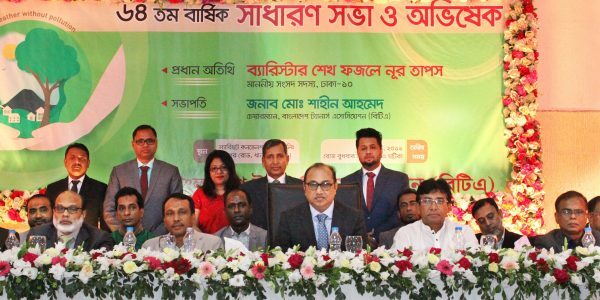 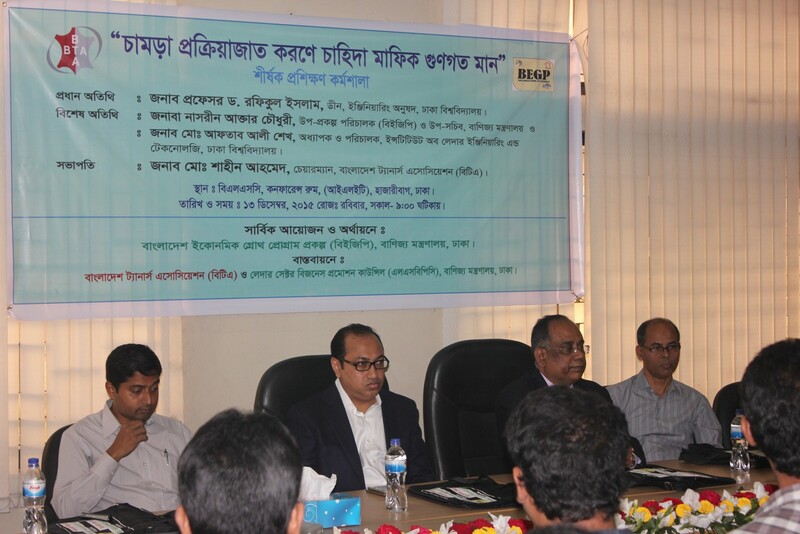 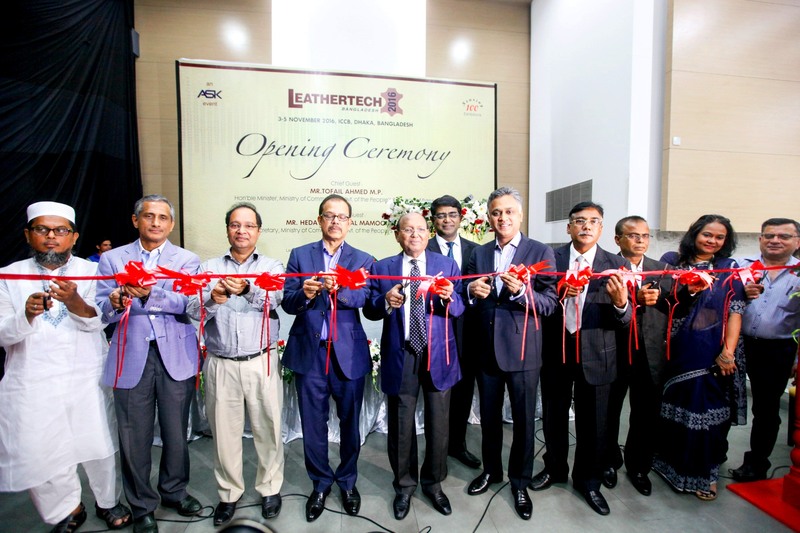 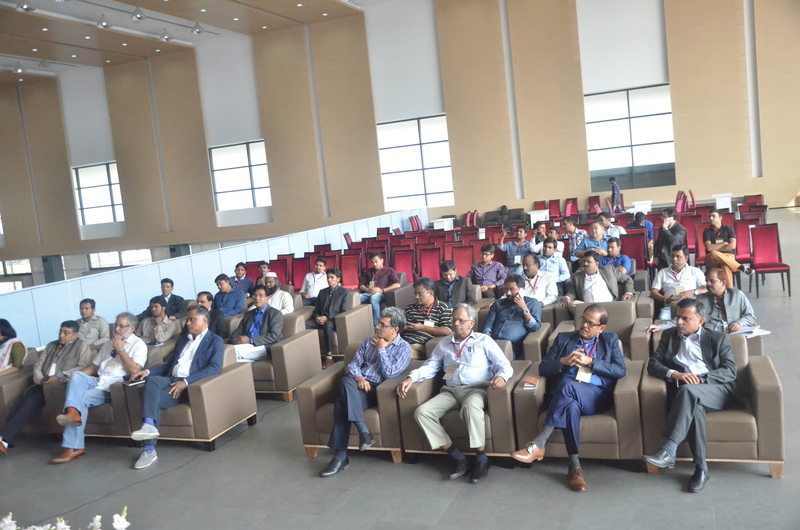 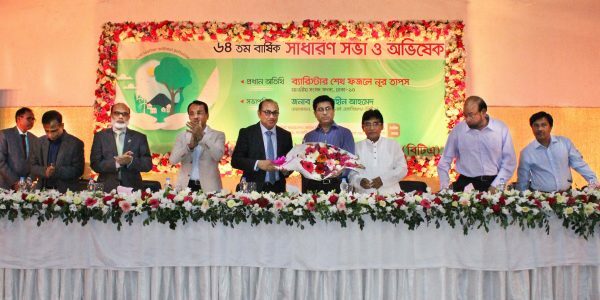 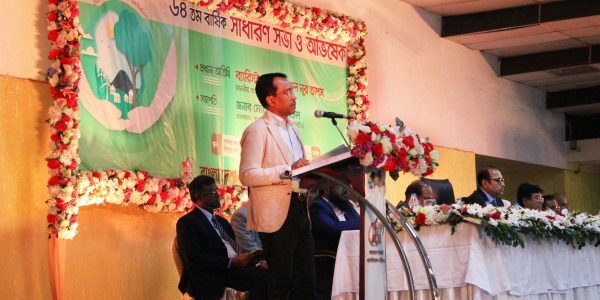 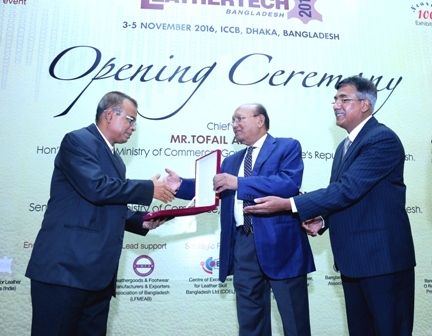 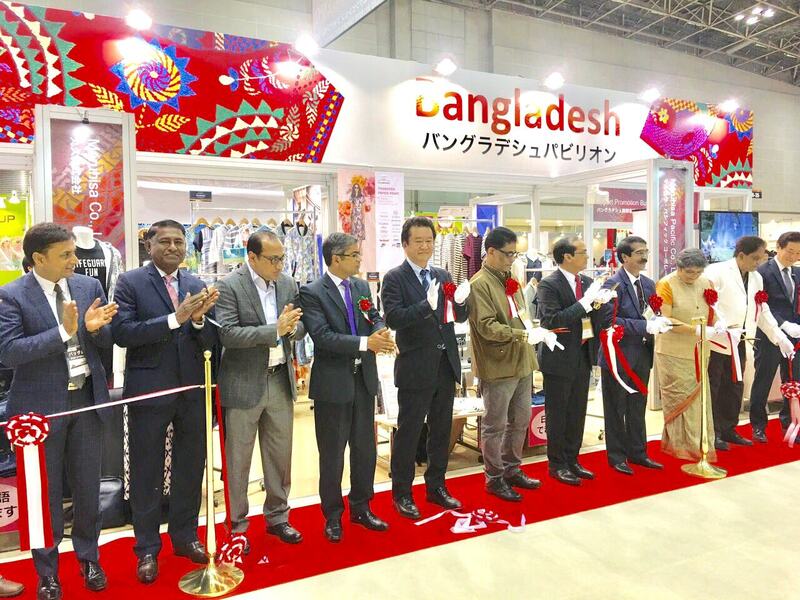 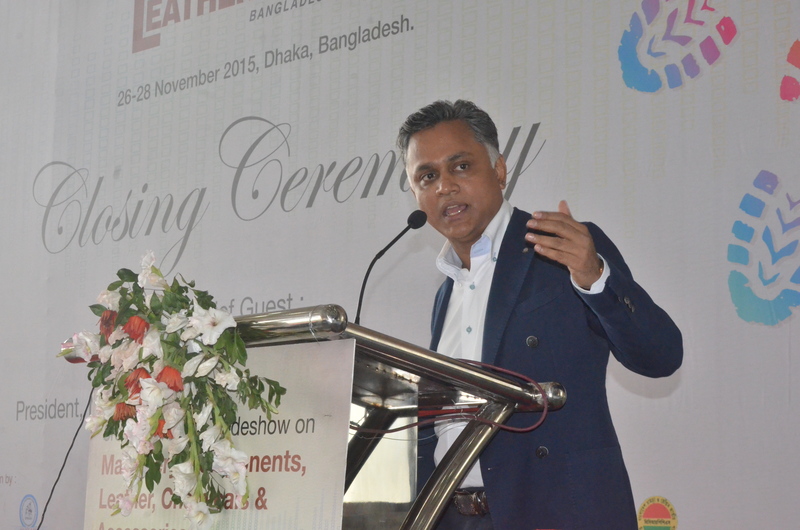 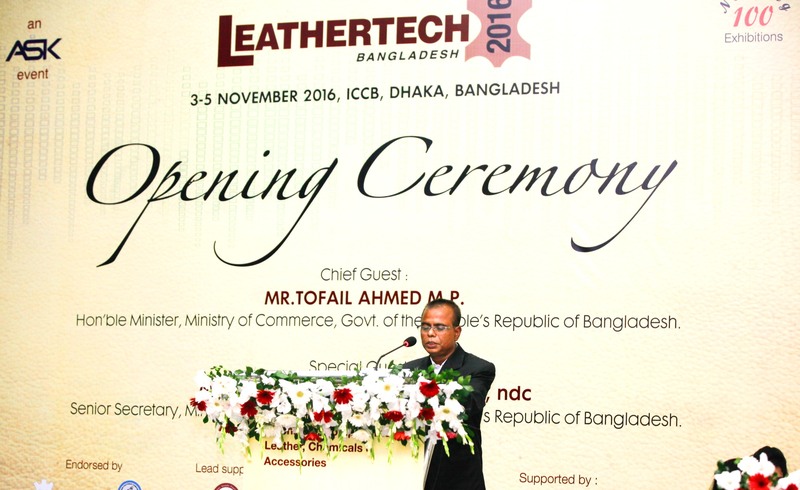 “4th Leathertech Bangladesh 2016” Fair. 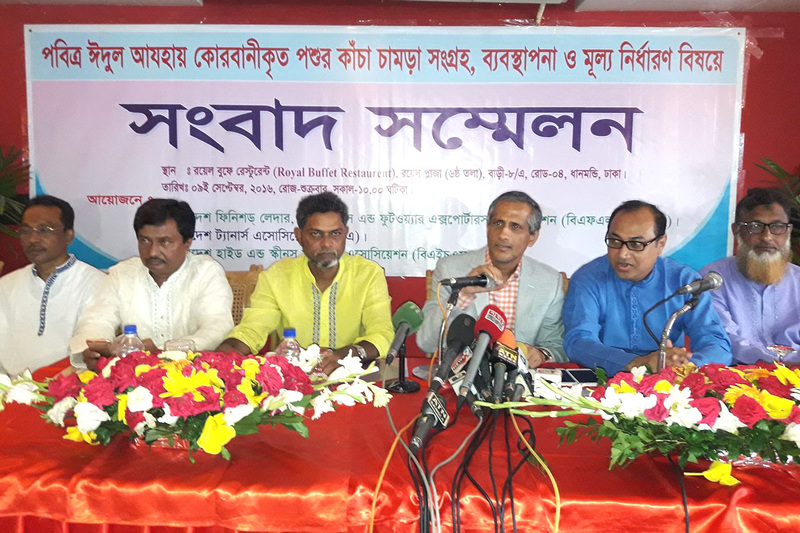 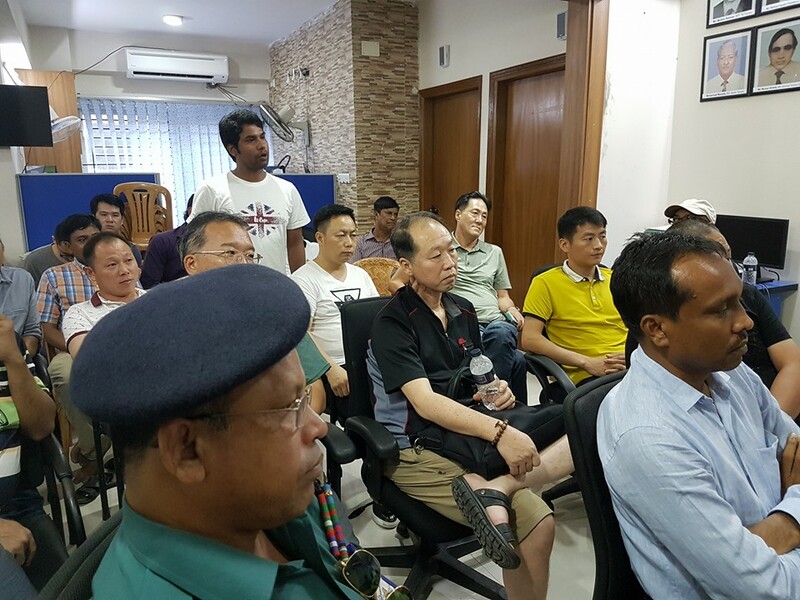 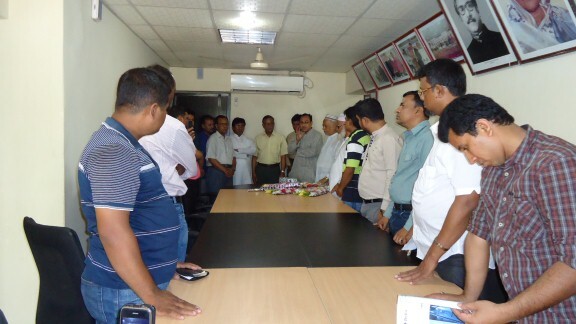 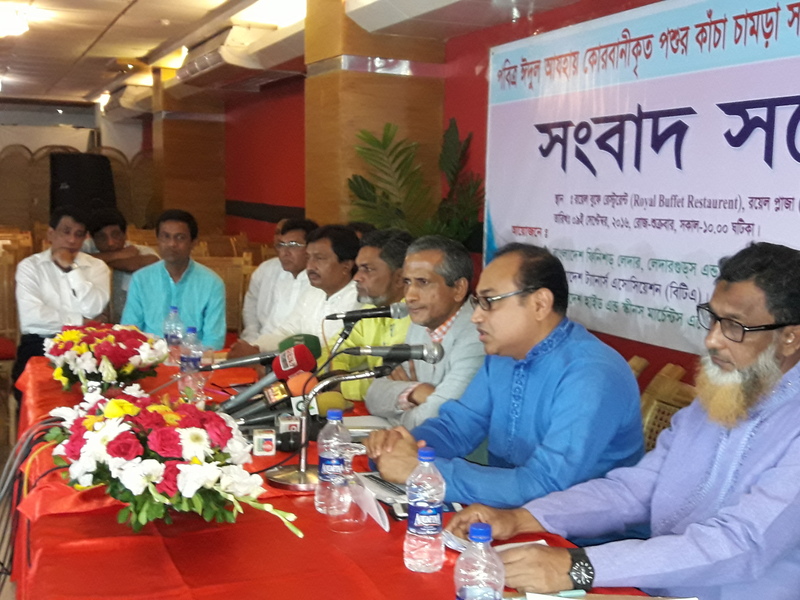 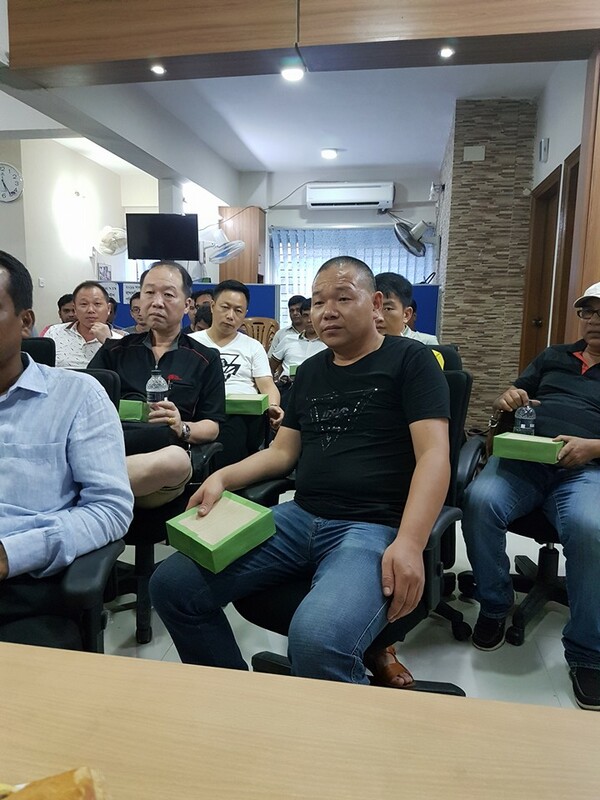 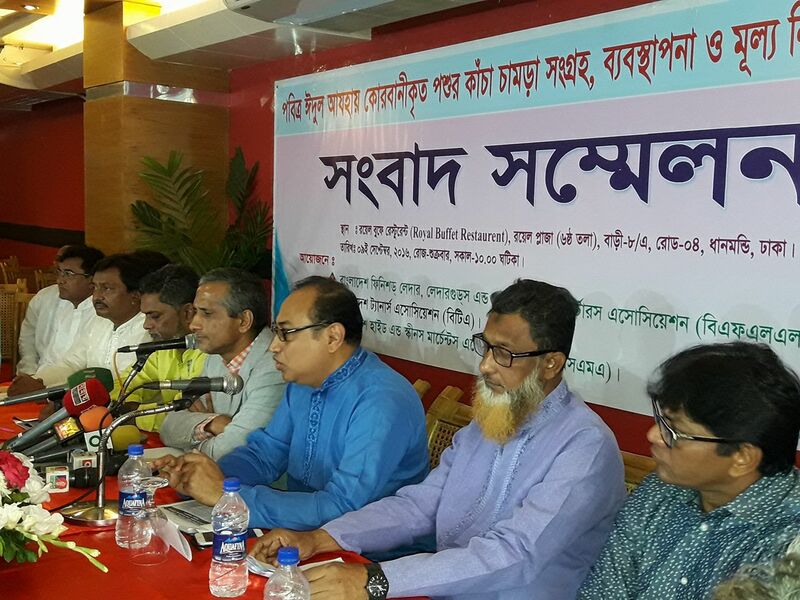 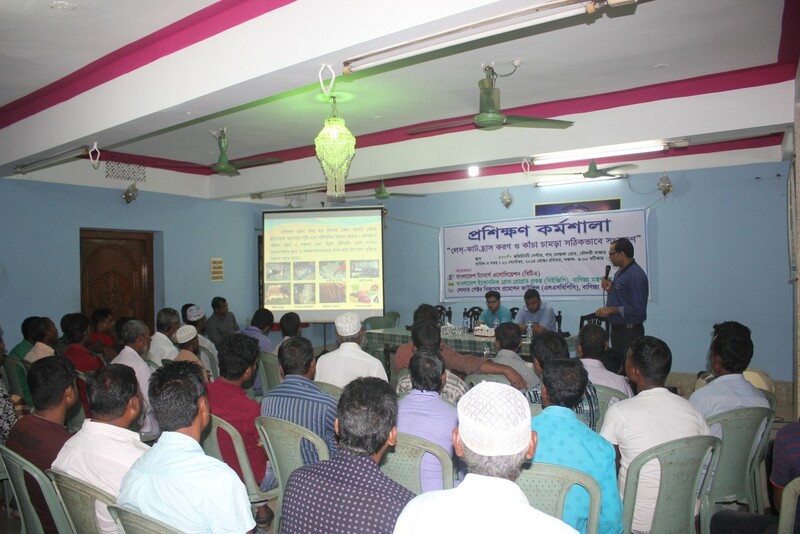 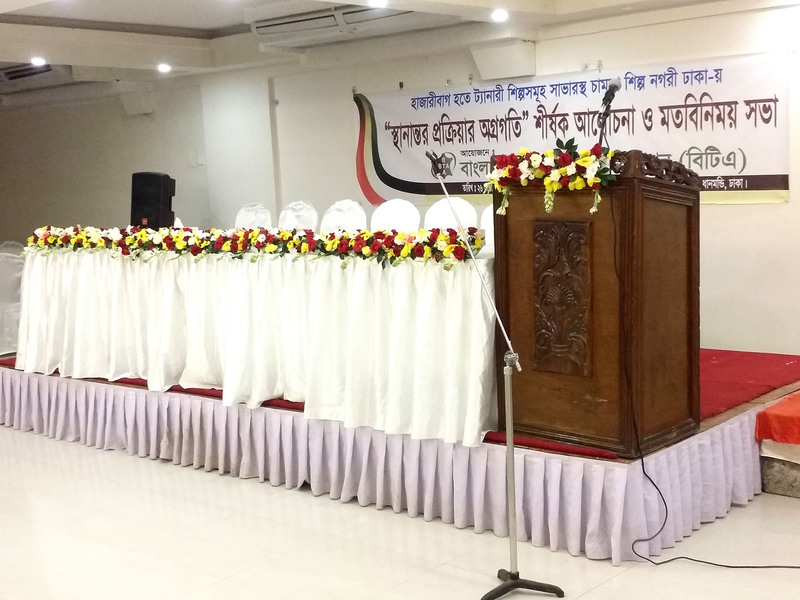 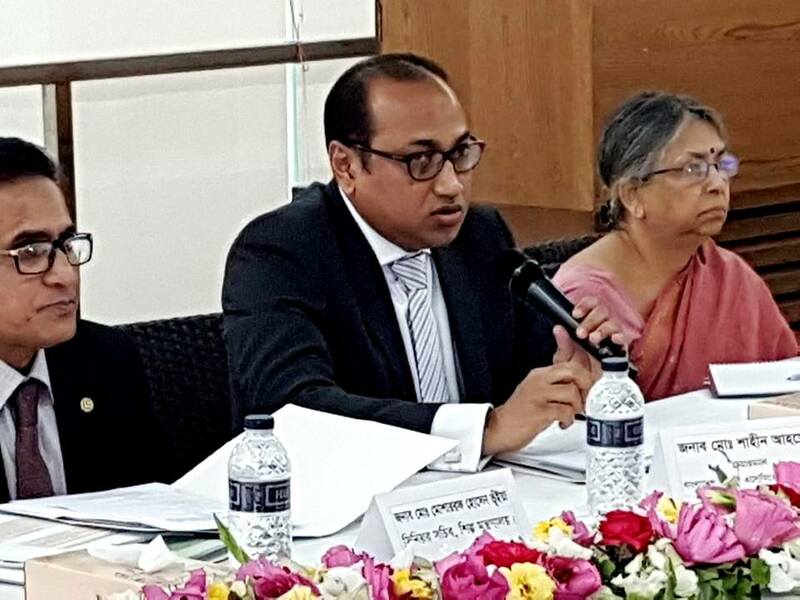 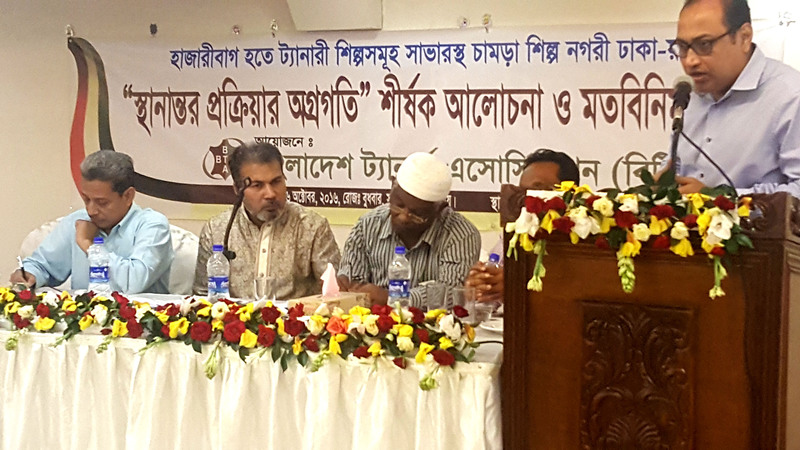 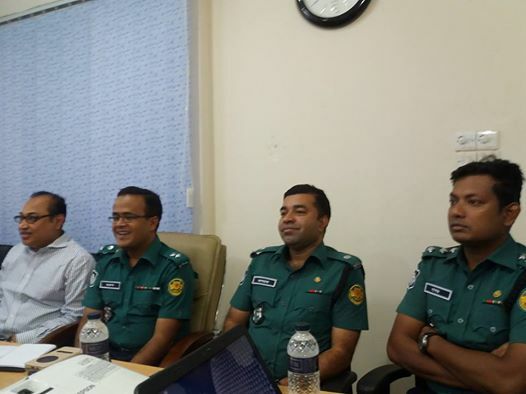 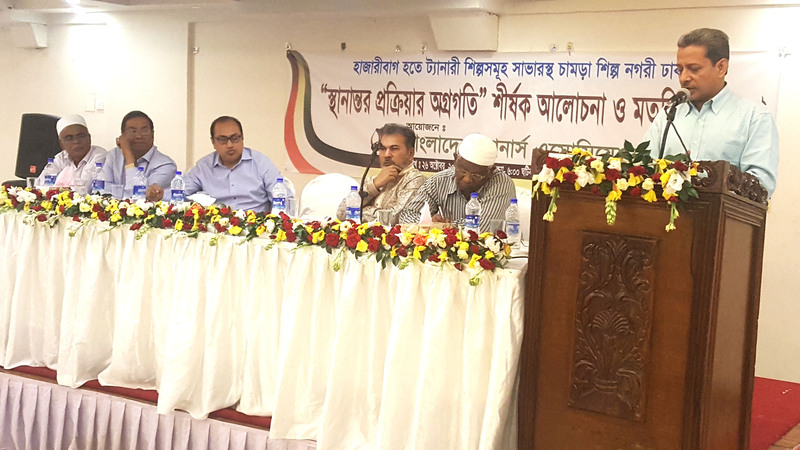 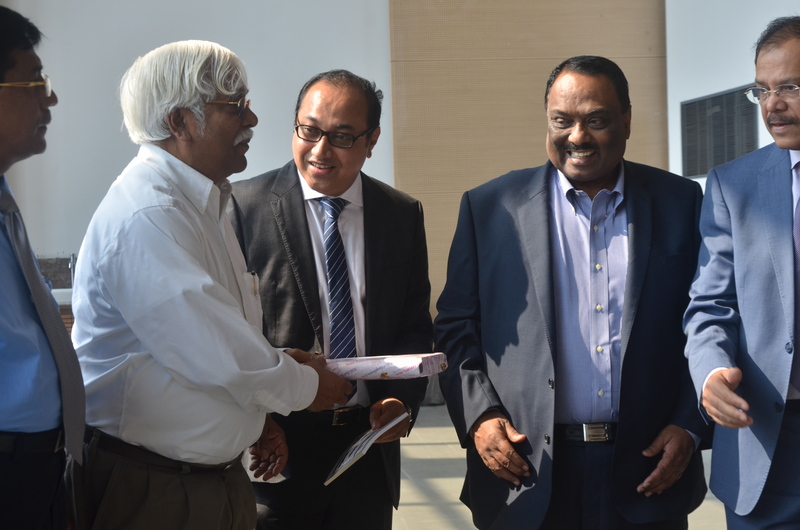 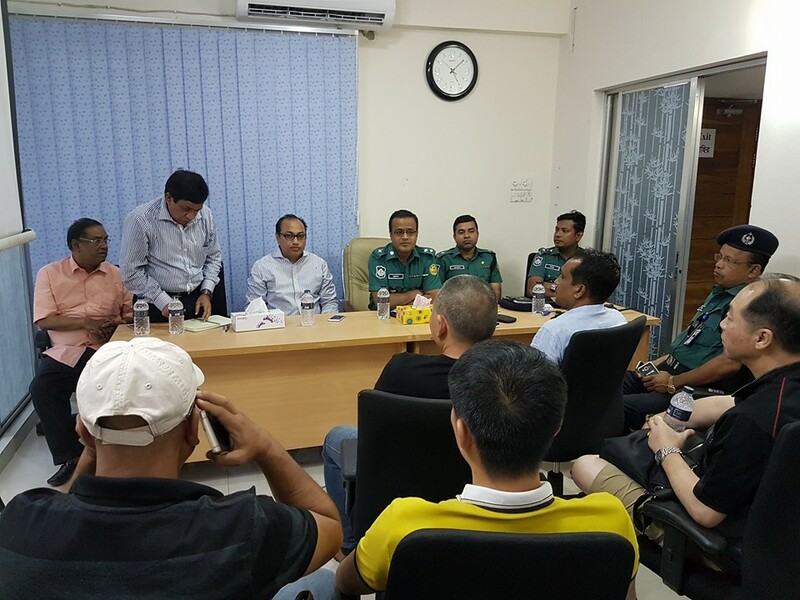 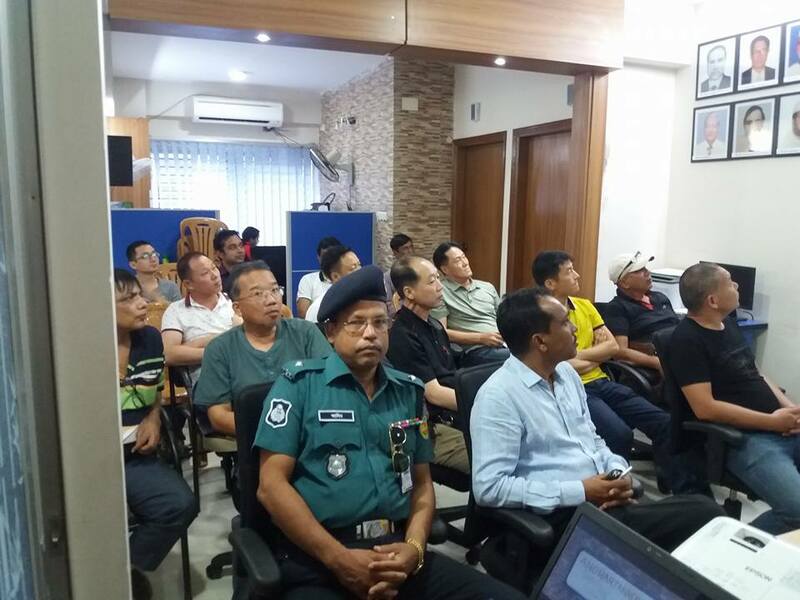 Open Discussion Meeting About Relocation ( 26 October,2016). 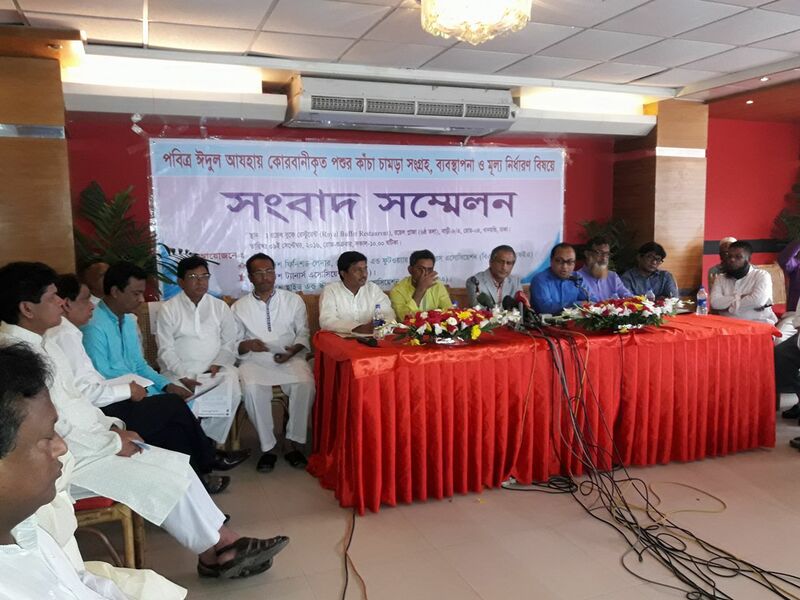 Press Conference ( 19 September, 2016).